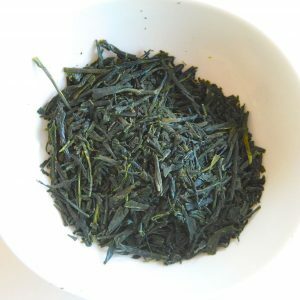 20 gr of grinded green tea leaves. 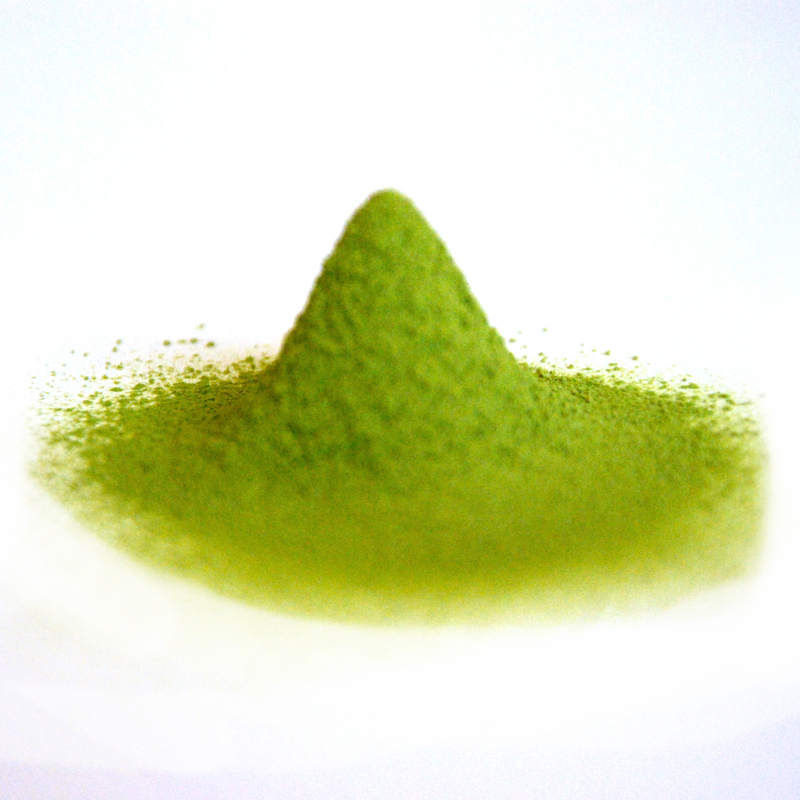 Premium Matcha Katagi Shiga 20 gr. 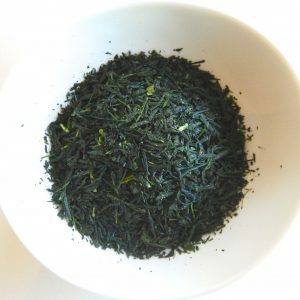 are grinded tea leaves. The last weeks before harvest, the tea plants are covered with shadow nets. This forces the plants to create extra polyphenols in order to make its photosynthesis, making the matcha tea very rich in anti-oxidants. The caffeine in Matcha is absorbed slowly by the blood, giving a 3 hour lasting boost of concentration. Your natural red bull! 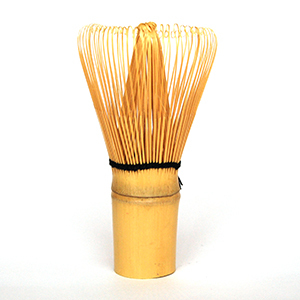 In order to enjoy the slight bitter taste, Japanese tend to eat something sweet prior to drinking Matcha tea. This way you get the perfect balance between sweet & bitter.